To acknowledge the summer of 2018 , Young Pals Music has released the new single “Where Do You Want To Be Tomorrow.” This marks the ninth release accompanied by the music video from the upcoming album “Pop,” the first full-length namesake collection from New York City-based songwriter &producer Ayhan Sahin. The joyous chug-along song (with lyrics by Frank Carrado) hints at the best of 70’s acoustic rock, with the insistent snap of percussion, a cascading fan of acoustic guitars, and a surprising injection of horns that help propel the infectious beat to toe-tapping bliss. Hearing “Where Do You Want To Be Tomorrow,” ELO’s Jeff Lynne would most certainly offer an affirming thumbs up. The album “Pop” features 12+ diverse vocalists & musicians across a myriad of styles, including R&B & soul, dance, jazz, country and of course… pop. 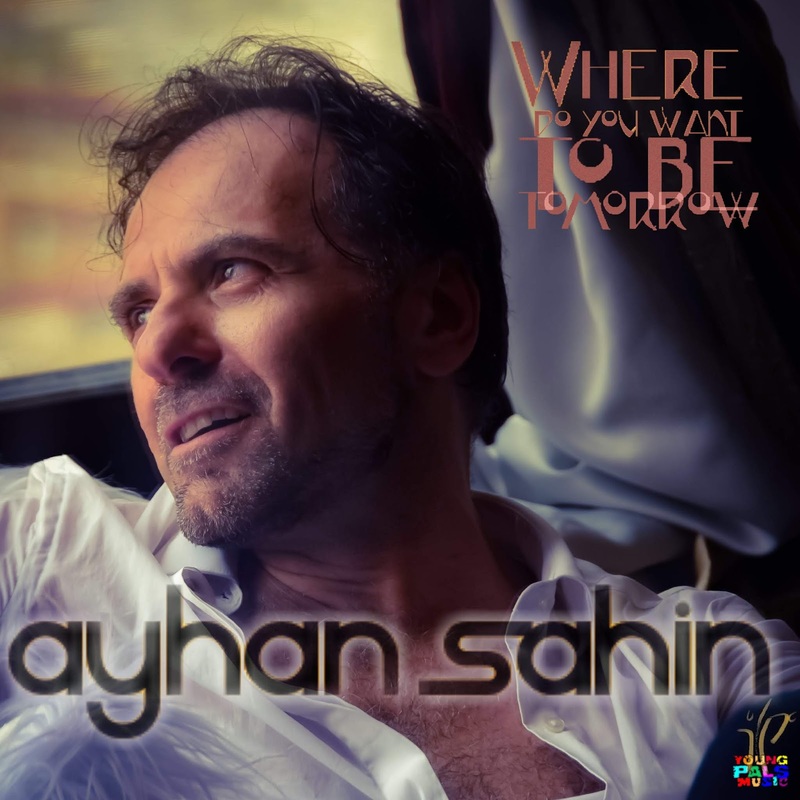 All songs are co-written and co-produced by Sahin with hit songwriter Bernadette O’Reilly, who has also worked for three decades in artist relations, management and song placement. Among the songs released under “Pop” are Randy Jones’ dance club anthem, “Hard Times” that launched at No. 42, as the second-highest entry among five new songs on the Billboard Dance Club Songs chart, for the week of August 26, 2017 with Jones being the only member of the Village People to score a solo hit. Previous single“Another Bad Mistake” featured lead vocals from beloved disco act Anita Ward, renowned for her seminal No. 1 “Ring My Bell,” which hit the top of the Billboard Hot 100, Disco, and Soul Singles charts in 1979. Meanwhile, he has achieved notoriety in a range of musical genres, from pop, rock and dance to musical theater, while working with Olivia Newton-John, Mexican superstar & Broadway actress Bianca Marroquín, Melba Moore, Phoebe Snow, Turkish superstars Sezen Aksu and Sertab Erener, Sandra Bernhard and five “American Idol” finalists. He has appeared on Telemundo, while his music has been featured on CNN, The Los Angeles Times, Playbill, MTV, Yahoo! Music and “The Wendy Williams Show”; and heralded by USA Today, New York magazine, MTV and The New York Daily News.